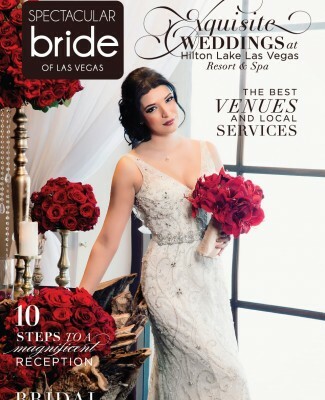 Wedding Idea Gallery: Find inspiration for your Las Vegas wedding cake design! 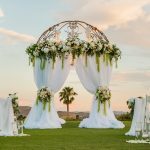 Posted in Food: Catering to Cakes, Wedding Idea Gallery | Comments Off on Wedding Idea Gallery: Find inspiration for your Las Vegas wedding cake design! 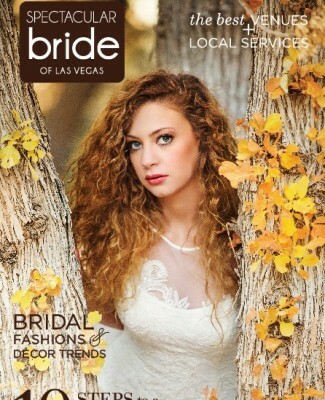 Awe-inspiring reception table décor, Perfect for Autumn Las Vegas weddings! 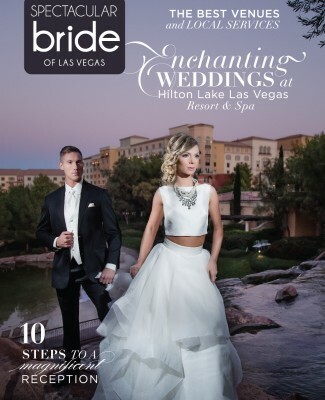 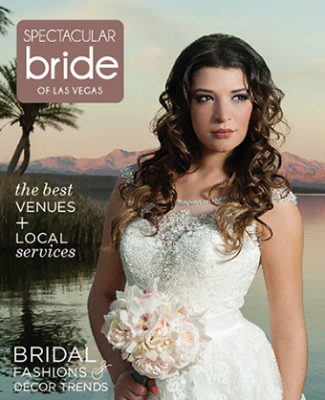 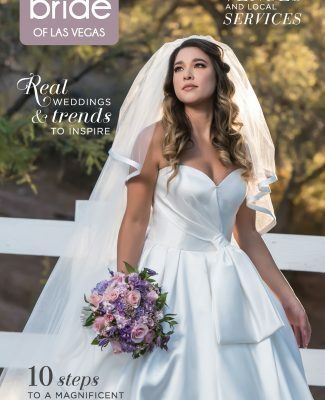 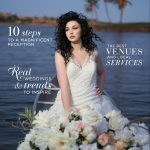 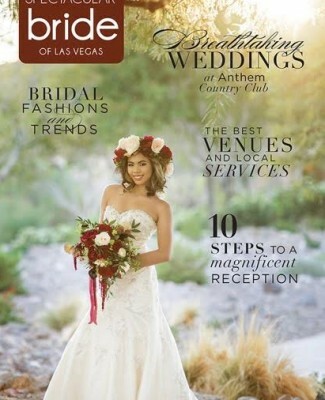 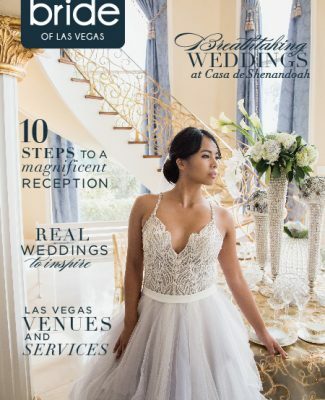 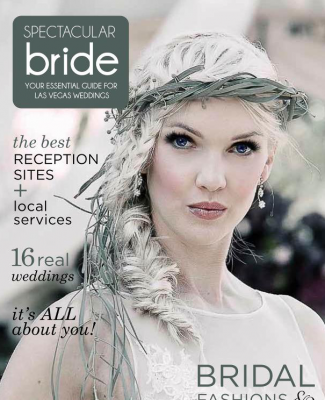 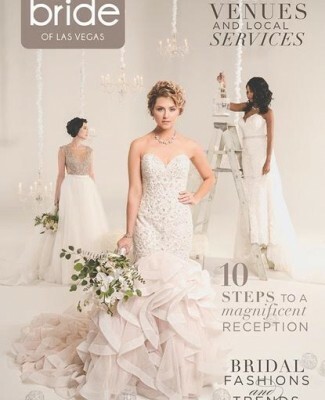 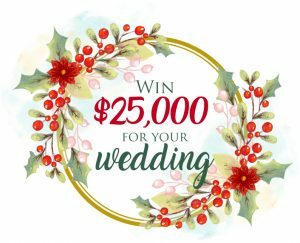 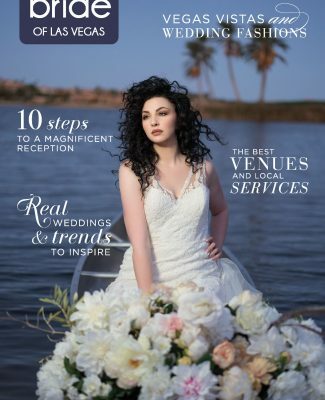 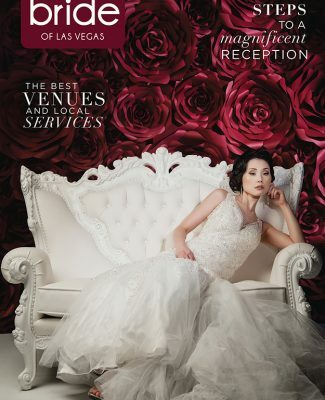 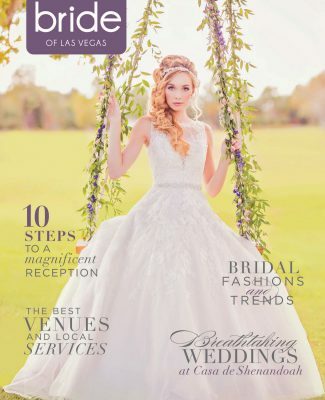 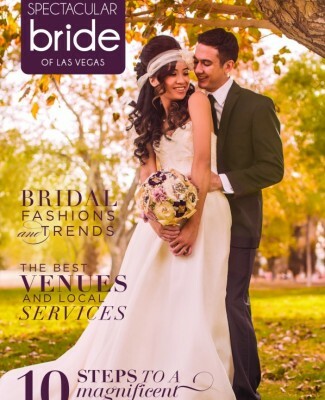 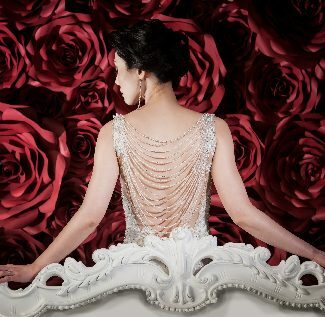 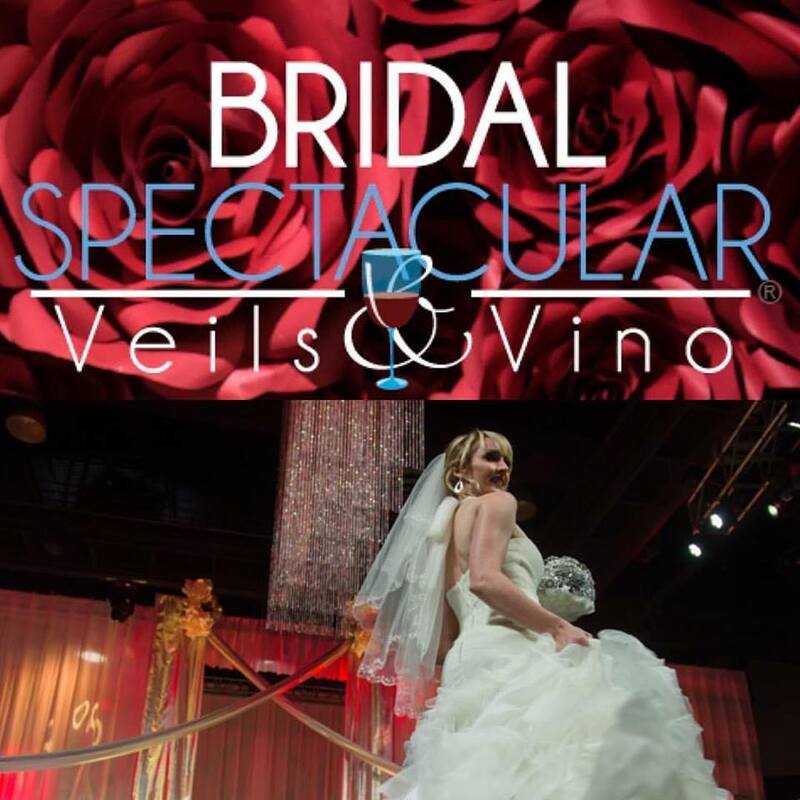 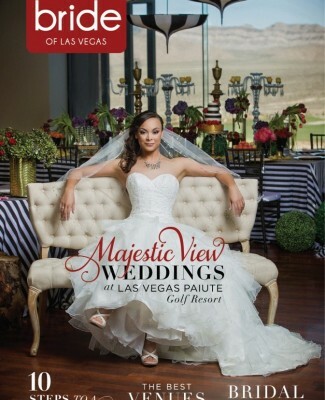 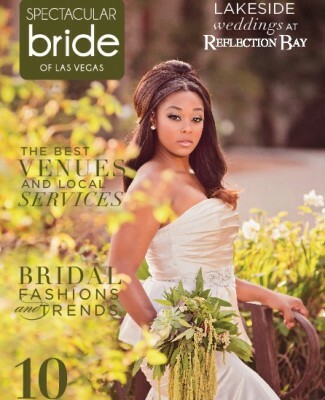 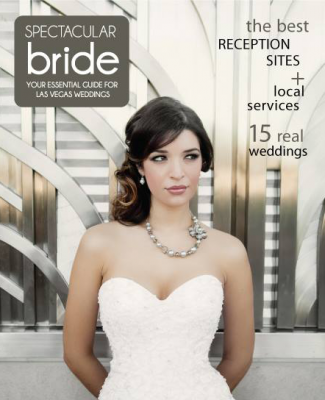 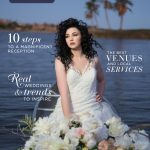 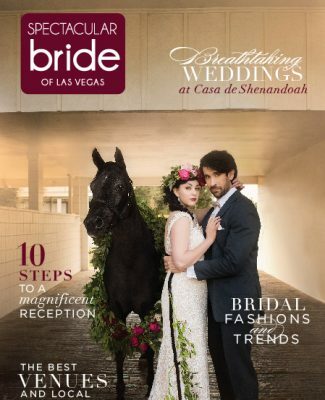 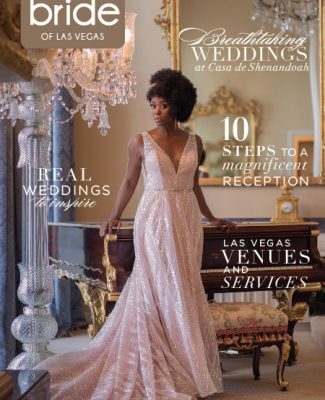 Posted in Best Booths, Flowers, Rentals and Decor, Vegas Bridal Show Info, Vegas Wedding Tips, Wedding Idea Gallery | Comments Off on Awe-inspiring reception table décor, Perfect for Autumn Las Vegas weddings!